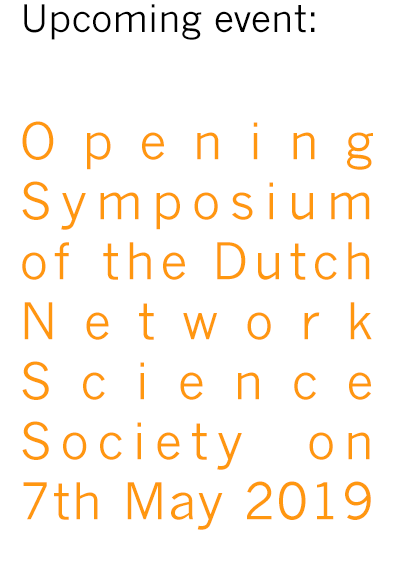 Aggregate and support the Dutch Network Science Society and link it to the International Network Science Society. Facilitate knowledge transfer and collaboration within the Dutch chapter, as well as between the Dutch network science community and both industry and public bodies via e.g. organizing and coordinating scientific seminars/colloquia. 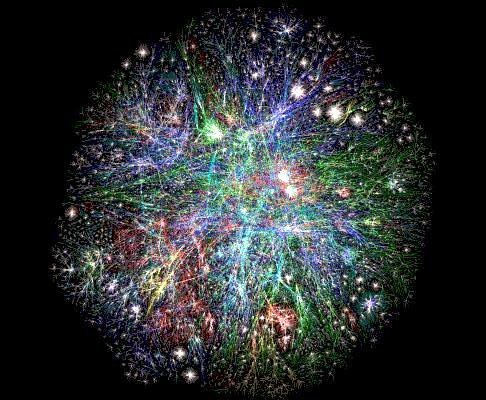 Stimulate Network Science via activities e.g. talent scouting through a best thesis/young talent prize, Dutch nominations for the Erdős–Rényi Prize, online dissemination of relevant news and information (of e.g. vacancies, scientific achievements, events). Innovate network science education in academia and industry through activities like open lectures, summer/winter schools.